With 2018 in sight, we've been reflecting on the wild ride that has been 2017. 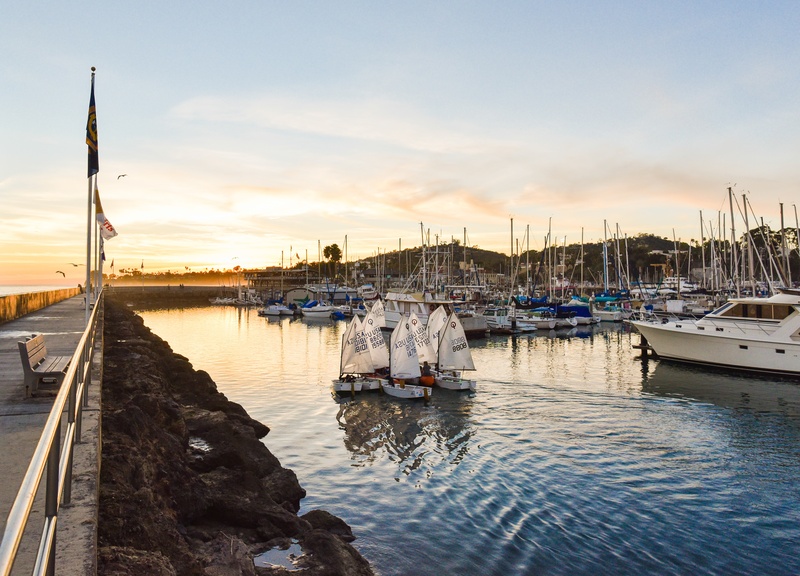 One of the most exciting changes for us here at Dockwa was our acquisition of Marinas.com, which grew our boater community tenfold and gave us greater insight into what boaters look for in marinas across the U.S.
From glowing first-hand boater accounts of marinas to the thousands of 5-star reviews submitted on Marinas.com, we felt the strength and positivity of the boating community this year more than ever. In response to your boaters' kind words and in honor of you who you have been commended, Marinas.com is announcing its 2017 list of Boaters' Choice marinas. These marinas have exhibited sustained excellence, earning at least three boater reviews on their Marinas.com profile and a lifetime average star-rating of 4 or higher. We'll be announcing the list of winners on Wednesday, December 6. 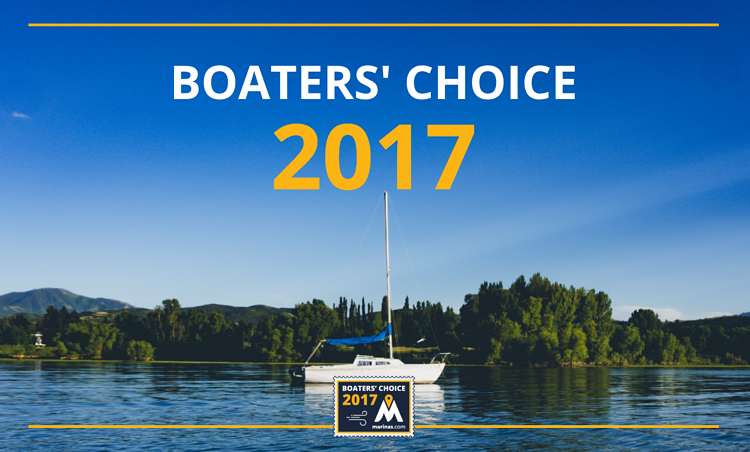 For more information about Boaters' Choice, and how your marina can hit it out of the park in 2018, visit our Boaters' Choice FAQs page on Marinas.com.